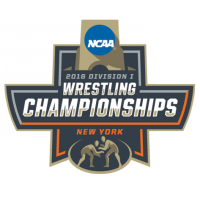 The luck o' the Irish is upon us as the NCAA Wrestling Tournament kicks off on St. Patty's Day in the Big Apple! 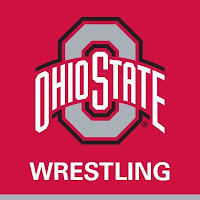 Wishing all the wrestlers the best, but of course we here at the Ground Never Misses are dye in the wool Ohio State Fans; GO BUCKS!!! It will be a tough mission to repeat as Team National Champs, but we have eight grapplers hitting the mats starting tomorrow on ESPNU that are going to give it 120%! 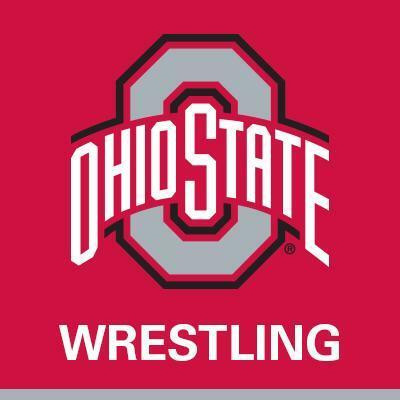 Wrestlers are encouraged to shower immediately after every practice or competition. When showering, it is essential to buy natural antibacterial soap which aids in removing any unwanted bacteria and infections during skin to skin contact.